India has several types of civil provisions dealing with issues of non-repayment of debt. While effective in serving this purpose, they make no special provisions to deal with the high-value offenders & those who might have absconded from India during the pending of the criminal cases. Under these circumstances, “Proclaimed offenders” under section 82 of the code of criminal procedure, 1973 is used. This bill will dedicate to statutory backing for criminal prosecution of fugitive economic offenders. The proposed bill was announced in the 2017-18 budget. RBI Master circular has defined ‘willful default’ and has given deterrent measures like expelling a promoter from raising institutional finance for floating a new venture for 5 years. SARAFAESI Act is used to recover assets of financial institutions without the involvement of courts. 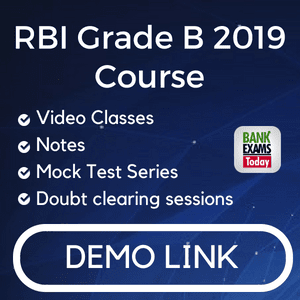 Under Recovery of Debts due to Banks and Financial Institutions Act, 1993 a debt may be recovered on the issue of a recovery certificate by the Debt Recovery Tribunal. As per Insolvency and Bankruptcy Code, 2016, the debtor or the creditor can trigger the insolvency resolution process on default involving a restructuring of the debts. If the plan fails, the liquidation/bankruptcy process is triggered. It permits the government to seize properties of fugitive economic offenders. The proposed law will be applicable in cases where the value of offences is over Rs 100 Crore. 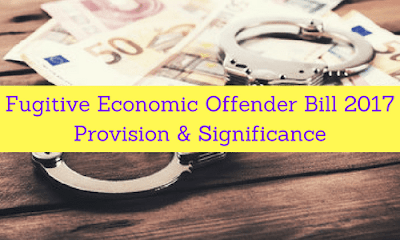 The Bill makes provisions for a special court under the Prevention of Money Laundering Act to declare a person a ‘Fugitive Economic Offender’. A Fugitive Economic Offender has been defined under the bill as a person who has an arrest warrant issued in respect of a scheduled offence and who leaves or has left India to avoid criminal prosecution, or refuses to return to India to face criminal prosecution. The responsibility is on authorities to prove that an individual is a fugitive economic offender. 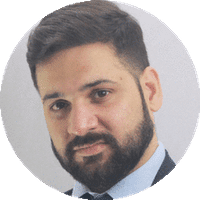 At the discretion of any court, such person or any company where he is a promoter or managerial personnel or majority shareholder may be disentitled from defending any civil claim. If prior to the declaration, the alleged fugitive economic offender returns to India and submits to the appropriate jurisdictional court, proceedings under this Act would cease by law. The bill could discourse the issue of default of bank loans and the rising Non-performing assets (NPA) because of it that burdens the economy. It would also prevent any crowding out of investment for the private sector that occurs when the bank’s NPAs rise. The bill would also address the problems in the investigations of the criminal cases and would save the time of the judiciary apart from upholding the rule of the law.